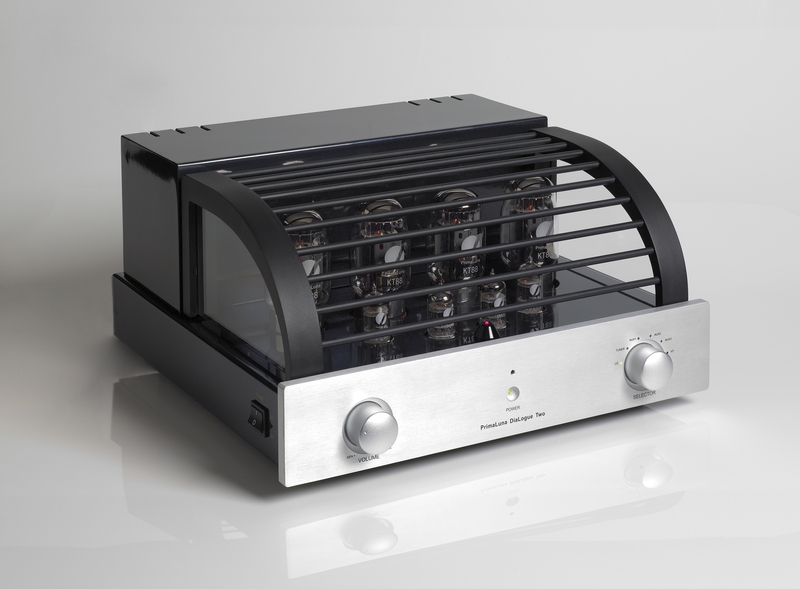 ← The PrimaLuna ProLogue Premium Integrated amplifier! 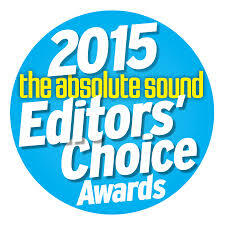 The Absolute Sound Editors’ Choice Award 2015! 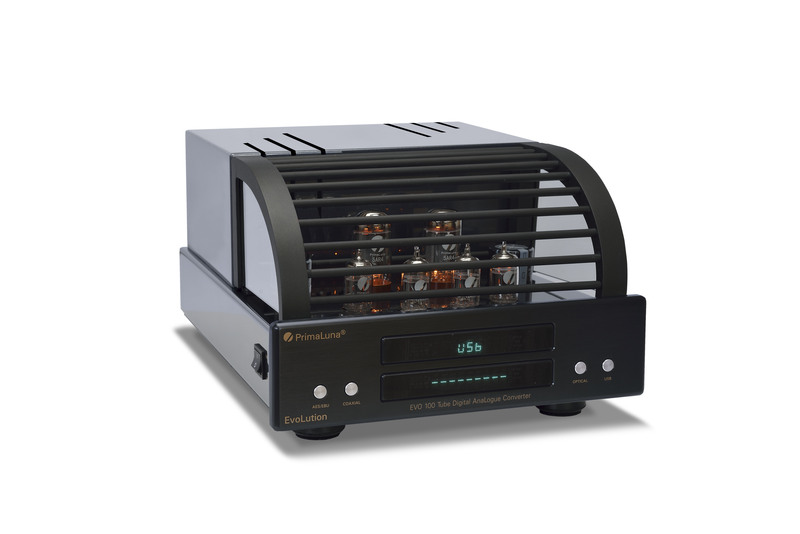 The DiaLogue Two is a KT-88 based vacuum-tube integrated amplifier, hand-made with the finest point to point wiring, using workmanship that is equal to or better than any product you can buy at any price. The amplifier is built using finest premium parts. A toroidal transformer for the powersupply. Custom designed -in conjunction with one of the most prestigious transformer-designers in the USA- encapsulated output transformers for lowest hum, wide bandwidth for great bass and extended highs. Ceramic tube sockets. ALPS volume control. Nichicon and Solen capacitors. Gold plated heavy duty speaker terminals and gold plated input jacks. 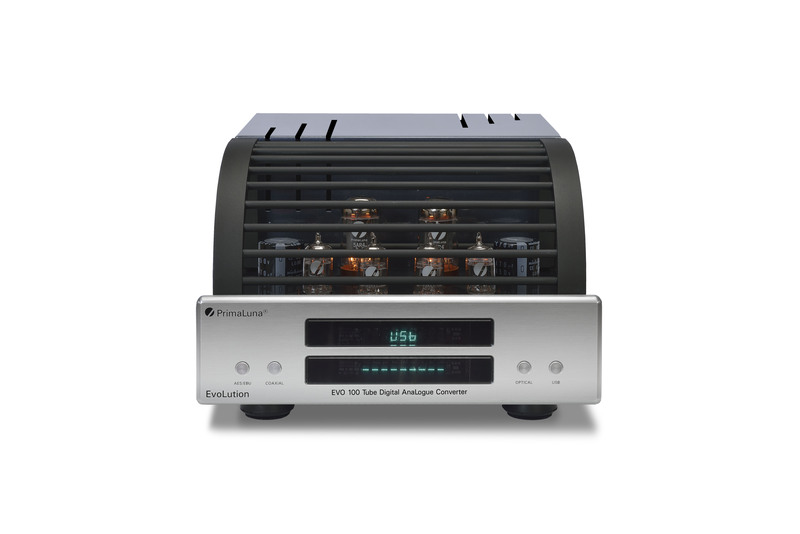 Remote control for source selection, volume and choice of Ultralinear or Triode amplification. Five line level inputs, one HT Pass Thru and one tape out. It is enclosed inside a heavy gauge steel, fully vented chassis with five coats of finish. Each coat hand rubbed and polished. For more information about PrimaLuna product check out www.primaluna.nl or www.primaluna-usa.com. If there is NO dealer or distributor contact us DIRECT. This entry was posted in Algemeen info - Informations générales, Awards, Awards - Oscars, DiaLogue Series, Distributors, Funny stuff, Reviews, Technology, Versterkers - Amplificateurs and tagged The Absolute Sound Editors' Choice Award 2015. PrimaLuna DiaLogue Two. Bookmark the permalink. It crashed one valve KT88 my Dialogue Two, and I bought two Sovtek paired and new. What is the most suitable for combining with tubes Prima Luna way? Two tubes Sovtek on one channel and two tubes Prima Luna in the other? Or each channel with a Sovtek tube and the other tube Prima Luna? I tested this configuration and is best looks aesthetically because the Sovtek tubes are slightly smaller. The sound is good and not notice differences, but I think that although the autobias adjust the bias independently on each valve, mix different brands can affect the sound, because each has its own timbre, its hallmark. Thanks in advance, greetings from Argentina. Well, I’ve already completed the quad, all of the same brand. Thank you . Hello, I return to this topic. I still have all the original valves of my Dialogue Two, were tested with a Hickok tester and all have about 80% of emission, but a single one of them presents strange noises after a while of use. (finally the protection of Auto Bias cuts the sound) As I said before, it took me to change the complete set by Sovtek tubes because I was easy to acquire them in my country. But I would like to buy a new tube KT88 with the Prima Luna print to continue using this original set, which to my ears deliver a sound more exuberant than the Sovtek, which I listen with less brightness and dynamics.